Carpets are a critical component of your buildings’ infrastructure. When properly maintained, carpets can last for a significant period of time and provide tremendous long-term value. On the other hand, if the carpets in your facility are not properly maintained, they will not only look un-professional but won’t last nearly as long. 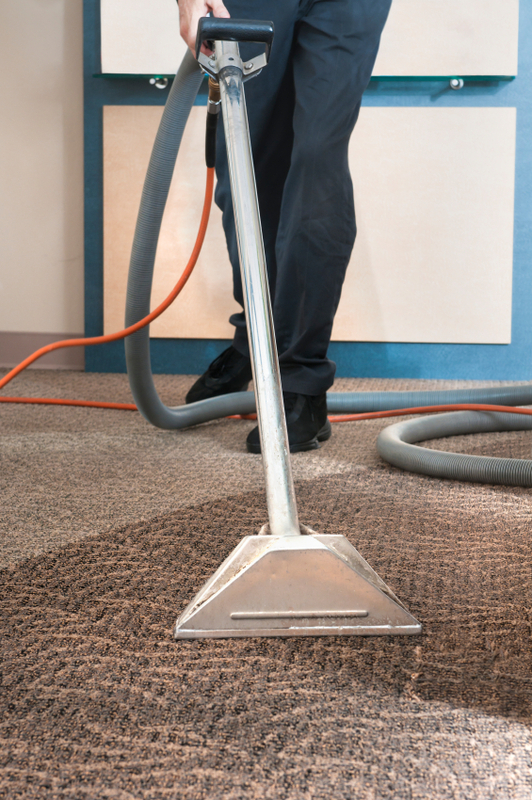 Why Choose Boston Cleaning Company For Your Commercial Carpet Cleaning Needs? Flexibility – Our flexible time schedules are an added feature of our service. We can provide your facility with many options of your specific carpet cleaning needs. Don’t trust your commercial carpet cleaning to anyone but Boston Cleaning Company. Contact us today and learn how we can not only keep your carpets cleaner but increase their longevity as well.